According to FIFA, soccer was already practiced more than 2300 years ago in the city of Lin Zi as a military sport that served to train the troops and check the physical condition of the soldiers. What does CUJU mean? CU which means “to kick” and JU “a type of leather ball”. At first the ball was a medicine ball filled with hair that bounced little. Then they used bladders of animals that could swell more when they swelled. There was also the first goal, “the elegant eye”, which consisted of a small network attached to the end of two bamboo canes with a separation. This kind of goal shared by the two teams, was installed in the middle of the field. Even some emperors counted on professional teams that competed against those of prisoners and constructed soccer fields around the capital Chang’an (the present Xi’an). In the royal court they were essential in the birthday celebration. 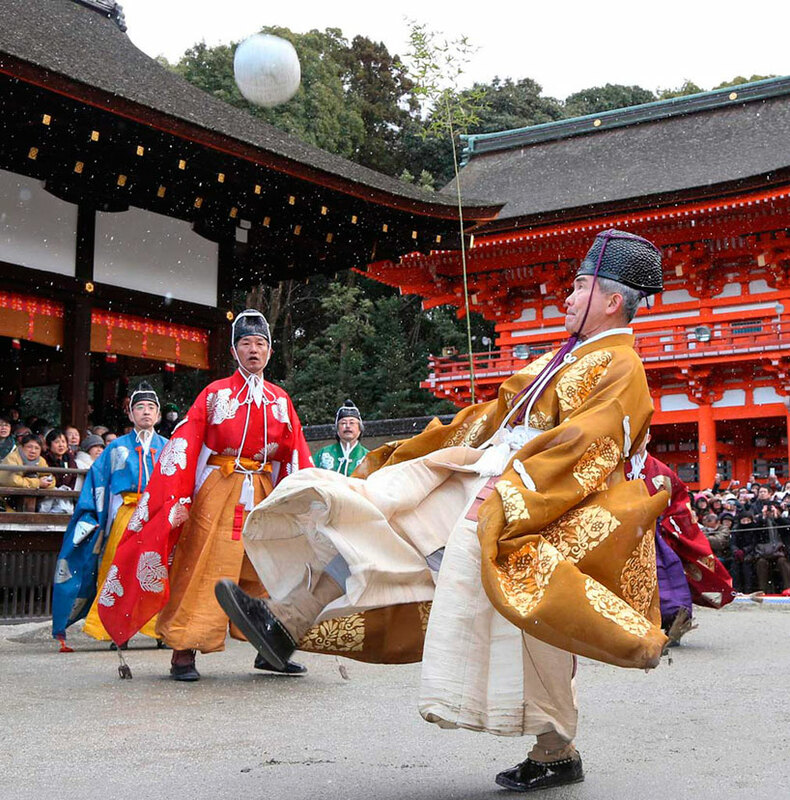 There were two forms of CUJU; Fun, it was more to demonstrate technique and dexterity. It served to entertain and played even female players usually accompanied with music. Cuju of competition, where they installed several goals on both sides of the field with goalkeepers and tried to score the maximum goals to win. Rules and arbitrations were already imposed although it was allowed to push and hit. In all its history China has only participated in a World Cup. Korea and Japan 2002. In addition did not go beyond the group stage losing zero to four against Brazil zero to two against Costa Rica and zero to three against Turkey. He has not qualified for the World Cup in Russia, being FIFTH in his qualifying group, surpassed by South Korea, Syria, Iran and Uzbekistan. We want to develop the country as a great sport nation, making clear the strategic, social and political importance of generating a strong football industry. In such a way that “the gradual development in the following years will lead them to become a competitive nation at an international level”. All with the vision set to order a World Cup for 2030 or 2034. These hegemonic but measured desires of the president contrast with the alienation suffered by private investors. The Government’s projects have made the leaders of the main clubs sick, who have spared no expense to achieve what has never been achieved by a country so behind in its football advancement as it is in China: attract top players in full peak of their careers. Billionaires transfers and exaggerated salaries that made the very Premier League tremble. In the previous year, Super League China has started world-class players like Tevez, Oscar, Hulk and Lavezzi from Europe and South America. The dizzying promotions have also allowed them to recruit coaches such as Pellegrini, Villas Boas or Poyet. For this, the costs in signings since 2010 had to multiply 1,000% in relation to the previous decade. But not everything comes out as it is exposed. The giant sums spent were publicly disapproved by local authorities. The Federation protests that the latest investments will not return to the coffers of the clubs. Of the 650 million euros spilled in the last two years, up to 550 million euros will not be recovered. And to that we must add that the tickets to watch the matches of the most popular clubs of the Super League China (CLS) are sold at a subjectively low price (the most expensive season ticket is 410 euros). The investors justify their costs in the colossal development of TV rights, which were sold in the month of October for 1,150 million euros to the company China Sports Media. With the new contract, the Super League cedes the management of its audiovisual content over the next five years, multiplied by 30 the capital by this criterion and approaches the Premier League, which enters 1,400 million. That is why Chinese Communism wants a different plan at this moment, which builds the triumph from below with a network of academies, like the gigantic one in Guangzhou, distributed throughout the country: “There are currently some 5,000 main and secondary academies prepared in football . In 2020 this figure will reach 20,000, and in 2025 50,000. ” From there, the obsessive search for the “new Ronaldo” will provide its fruits at some point in a country inhabited by 1,400 thousand individuals. of falling roof with stratospheric millonades, the Chinese government wants to curb that strategy. He already yanked the clubs. First verbal, and then legislative. In the month of May, the Executive approved a 100% tax for the signing of foreign soccer players, with the purpose of fighting against “price inflation” and battling against the obsessive pursuit of short-term objectives. 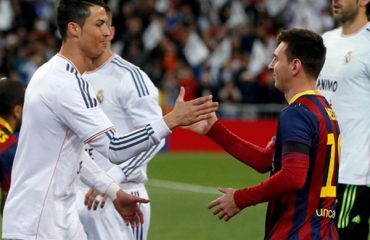 But even with the previous moderation the strong investments and those that will come, the last one to be tempted was Ronaldo and there is already talk that even the special referees of Europe could emigrate, they have the double purpose of attracting the interest of passionate novices Chinese and to carry out competitive league. However, these expenditures, foolish enough, develop a harmful economic bubble that as we said previously did not fit into the president’s plan. That is why the CFA (Chinese Football Association) has currently limited to three the number of foreign players who have the possibility of taking part in a match, when before it was 4. “This will stabilize the expense, although it is expected to continue being high the following years “. But acquiring stars is only the plan of the considerable corporations and does not respond to a previous plan. The real step forward that will change the dynamics of Chinese football must see with the formation of local talent. And the quantities that are handled are grandiloquent. Jinping’s dream is that in 2025 there are up to 50,000 soccer academies throughout the territory, compared to the 5,000 that were two years ago. In addition, the number of football fields will grow to well over 70,000, from the less than 11,000 recent. The solidification of the quarry as a basis for the future triumph of the national team. Everything to be a world superpower in half a century. WHAT STRATEGIES ARE FOLLOWING IN CHINESE FOOTBALL? His deep training formula, combined with a solid education, seeks to showcase the path for the advancement of adolescent players and to take the Chinese national team from the pit, at this precise moment in the antipodes of the triumph. The greater the number of academies, the more potential star players. This is the precise equation if the centers are well managed. Like the parents of young players from other parts of the world, hoping that their children will become stars, parents pay up to $ 8,000 a year to send children thousands of miles away, where foreign coaches model football education of the greatest Chinese talents with different methodologies. Students train 90 minutes a day and play weekends. The most outstanding get scholarships and, they end up being part of the Chinese team in lower categories. 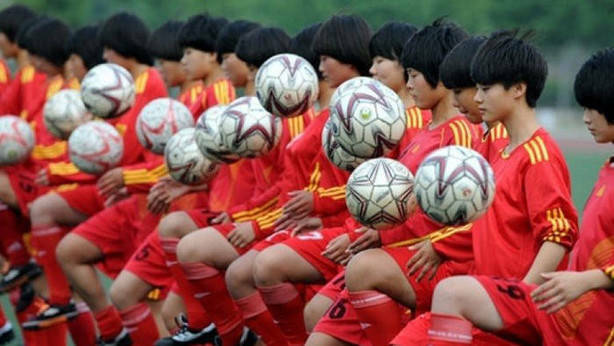 Recruitment activities of young players are carried out every year in all Chinese cities. These gather in the different academies installed by the different clubs. The chosen ones will have the objective to imitate Zhang Aokai, the first player that has left the project of the Evergrande Football School. It is the future, being the youngest debutant, who at sixteen years old plays in the CSL. Zhang OK will be 31 years old in 2030, when China wants to celebrate its World Cup and compete with guarantees to try to win it. He is the first hope of a football that wants to stop dreaming to become a reality as soon as possible. Many of these academies combine training in China with outings and stages in European countries, including some of their players in other international football academies like Soccer Inter-Action in Valencia. It is not surprising that the financial potential that China exhibited to present its ambitious plan to become one of the powers of football discomforted the traditional bastions of the ball in the world: Europe and South America. 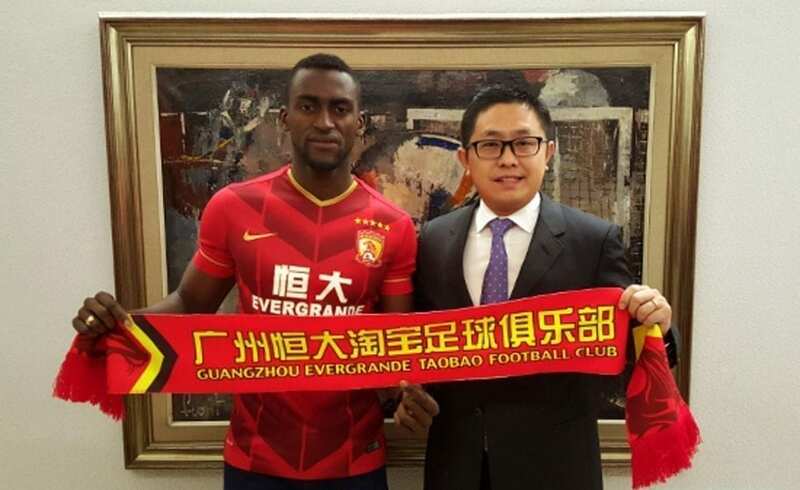 The clubs of the Chinese Super League shook the rules of the transfer market and became its main protagonist, for the spectacular signings. The Chinese market has gone from being the destination of players in retirement age, or players who could never reach the elite to attract young stars who were in the best moment of their careers. For example, Oscar left Chelsea and joined a long list of dedicated players who, tempted by the adventure and a lot of money, abandoned European football to be the pillars of the new project in China. However, the ambitious plan with which China wants to become a football superpower in 2050, is being limited due to government intervention to limit the uncontrolled spending that clubs were doing. The cases of the Argentine Carlos Tevez, the Brazilians Hulk and Alex Teixeira, the Belgian Axel Witsel and the Colombian Jackson Martinez encouraged a championship that for the Italian coach, Antonio Conte, became a danger for all. With The effect of the new rules has been restrained and this is being perceived in this beginning of 2018, to weeks of the closing of the transfer market in China, which unlike Europe, concludes in February. The imposition of a tax of 100% of the value for foreign players, which the Chinese Football Association proposes to develop the youth categories, has had a strong impact on the clubs. Hence, the announced transfer of Diego Costa to Tianjin Quanjian has not materialized when the agreed price of about US $ 90 million doubled. ARE THEY OUT OF GAME? That impossibility of being competitive annoyed the clubs, which have been forced to look for legal loopholes in order to continue attracting footballers. That has raised doubts about the viability of the project presented two years ago by Chinese President Xi Jinping, when he outlined a plan to win the World Cup in 2050. The project includes the opening of some twenty thousand football academies and thousands of other fields for two thousand and twenty, with 50 million children and adults playing. Goal that is not easy at all considering that China failed again in its attempt to qualify for the World Cup in Russia this year. But with the power that the clubs have, with their ambitious owners and links with the State, it is possible that the current low profile is part of the plan to obtain the long-term benefit. In principle because it is no longer about signing any player at any price, but taking into account the financial outlay that they are obliged to make, clubs should consider where this investment makes sense. To this is added the norm that forces the teams to have the same number of players under the age of 23 in the field as that of foreign players, a quota that was reduced from four to three. Regardless of the new regulations, the clubs of the Chinese Super League have faith in continuing to be an interesting destination. The average attendance in the stadiums in 2017 was slightly below the 24,000 spectators, which places it among the top ten in the world. The existence of these fans could not be offered for granted, because when the riots of match-fixing and cases of corruption arose, the stands were emptied, the Chinese football expert Wang Zijiang of the Xinhua news agency told the BBC. . They want the authorities to continue cleaning the game to ensure that what they are observing in the field is not fixed. Throughout its history, the Chinese Super League has been involved in several scandals related to sports betting and alleged match-fixing. For ex-player Fabrice Kanoute, who played for Beijing Guoan in 2012-2013, scoring 12 goals, Chinese football is on the right track. The Chinese players are not at the level of the primordial leagues of Europe, perhaps they are the similar of a third division, but there are exceptions that have the possibility of serenely being in the top category. 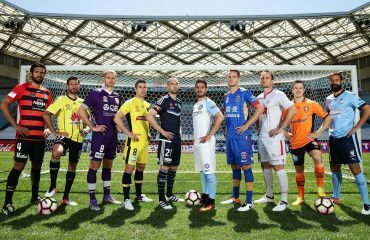 HOW IS THE CHINA SUPER LEAGUE ORGANIZED? The Super League of the Chinese Football Association, commonly known as the Chinese Super League (中超 联赛) and currently called the Super League of the Chinese Football Association Ping An for reasons of sponsorship, is the highest professional football competition in the People’s Republic of China, organized by the Chinese Football Association, attached to the Asian Confederation. It was created after the refoundation of the Jia-A League in 2004. Since 2007 it has a system of promotion and descent to the China League One. As in most countries with low temperatures in winter, the season begins in March and ends in November. Disputed by 12 teams in its inaugural year, the league has been expanding to now have 16 clubs. The championship has been won by six teams: Shenzhen Jianlibao, Dalian Shide, Shandong Luneng, Changchun Yatai, Beijing Guoan and Guangzhou Evergrande. Therefore, the Chinese Super League presents an identical format to that of most football championships, with a regular league competition that runs from March to November, thus avoiding winter. 16 teams currently participate, which face each other in two rounds, roundtrip. The team with the most points at the end of the season is proclaimed league champion, while the last two descend to the second level of Chinese football, the China League One. 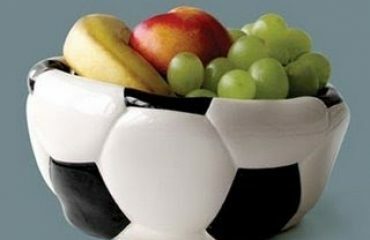 There is also a cup championship, the Chinese Cup of Soccer. The league is governed by the FIFA regulations, with three points for victory, one in case of a tie and none in defeat. 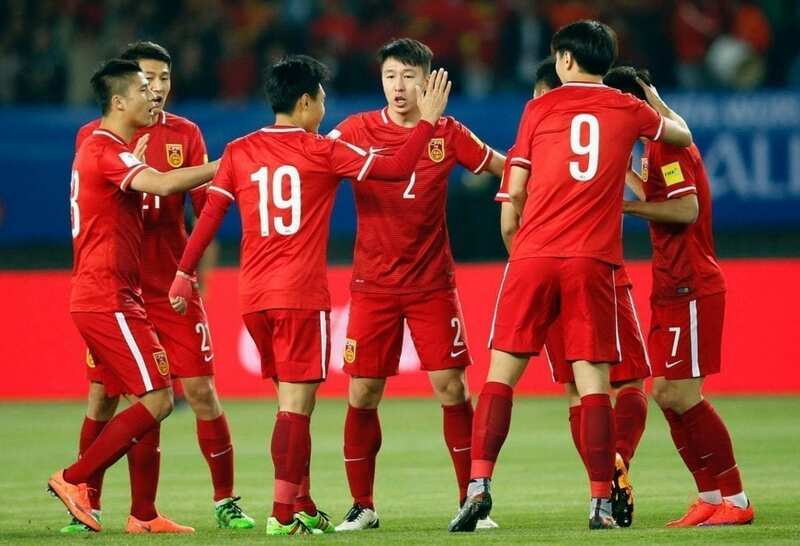 To promote Chinese football, the national Federation limits the number of foreign players to four per team, being able to align three of them, with an extra place for those coming from a country assigned to the Asian Confederation. In international competitions, the top three finishers in the league represent China in the AFC Champions League. China did not have a professional soccer league until the NINTH. In 1994 the first season of Jia A was held, a league that allowed participation in the highest category of clubs belonging to companies, and forced all its members to adopt professionalism. Previously, only clubs related to local federations, or those linked to the army or the police, could participate in the national championships. The first champion was Dalian Wanda. attendance at the stadiums fell flatly, interest did not recover until the national team qualified for the World Cup. 2002. To give greater stability to Chinese football, the National Federation changed the championship again, and in 2004 changed its name to Chinese Super League. The new tournament obliged its participants to meet a series of economic requirements, as well as encourage the quarry and limit the hiring of foreigners.